Going to the bathroom a lot no pain no discomfort feel a little sad. Hi Luis, I think feeling a little sad is normal, I think feeling a lot sad can be normal, too. I hope you will be feeling much better soon. Hang in there, the beginning is not so easy some days. It will get better! 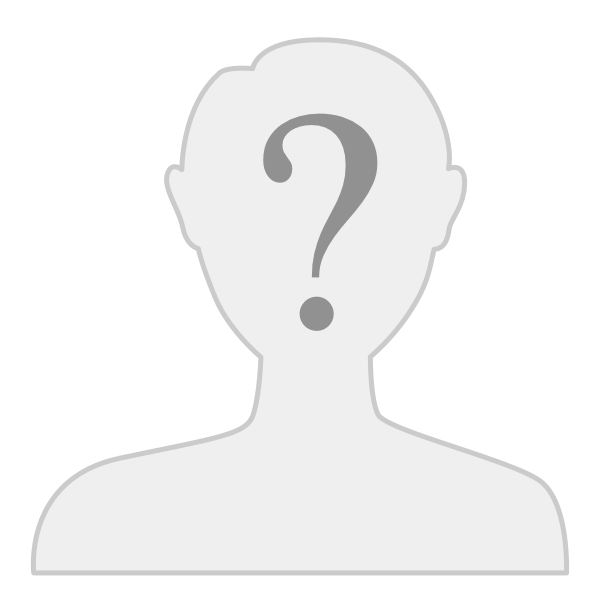 I had my surgeries at Mayo Clinic Rochester as well, back in 2007. Starting out was a bit sad for me not having a normal system anymore. Honestly I miss being able to fart on a whim almost as much as I miss going to the bathroom once a day. It takes time for your body to reconfigure itself, but he patient. It does get better. Your bottom will get sore more often than it used to, so I'd suggest getting some good ointment. 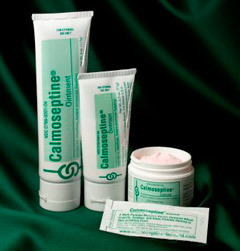 I use Calmoseptine which was recommended to me through another J-pouch support forum. On the bad days, I use a little lidocaine ointment and Calmoseptine together. Best advice I can give - CHEW your food GOOD and avoid spicy stuff for a few months.